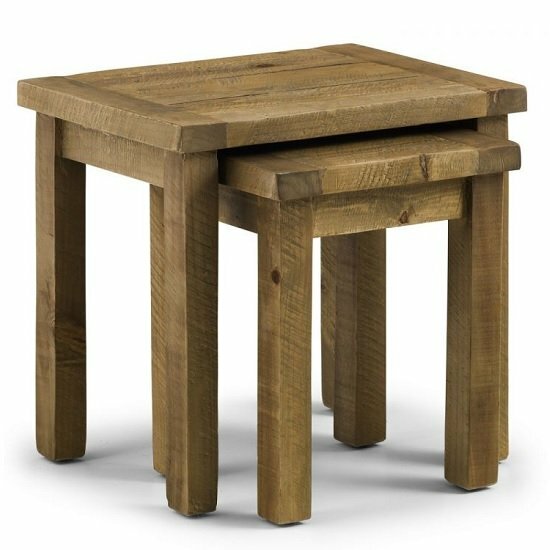 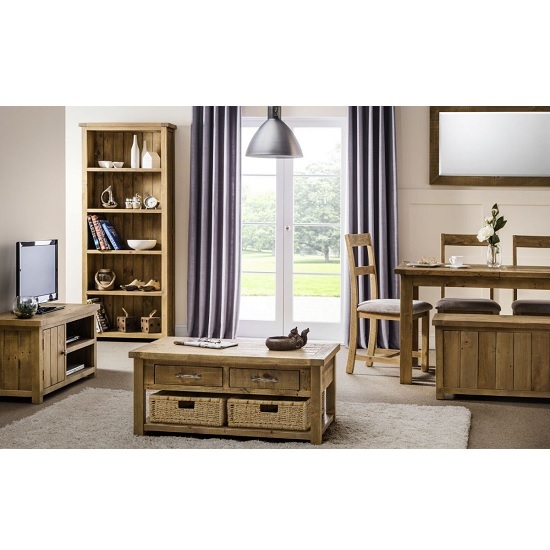 Alecia Wooden Nest Of Tables In Rough Sawn Pine With 3 Tables, creates an "Industrial Look" that is at home in both modern and traditional surroundings. 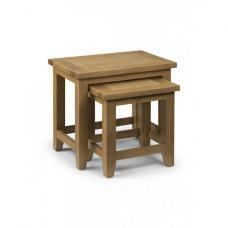 Constructed using Rough Sawn Solid Reclaimed Pine. 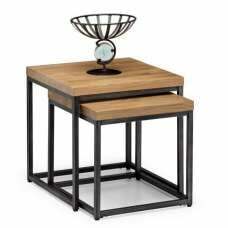 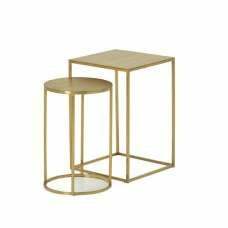 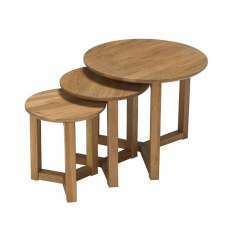 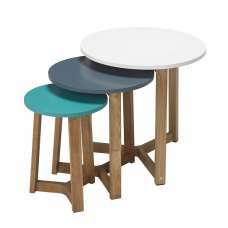 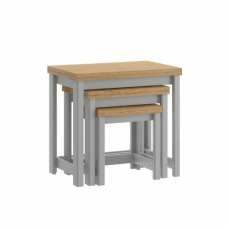 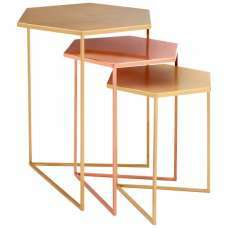 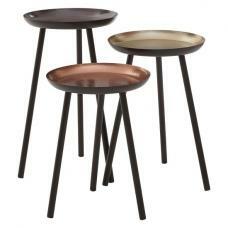 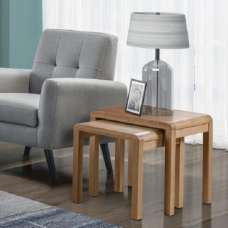 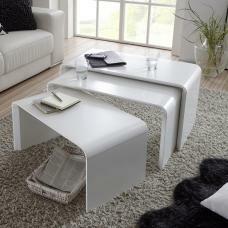 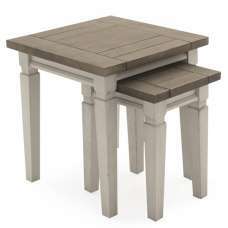 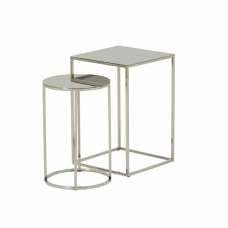 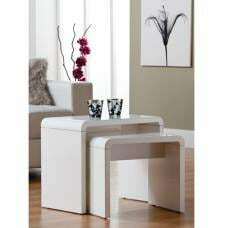 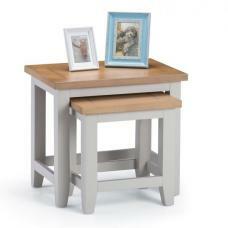 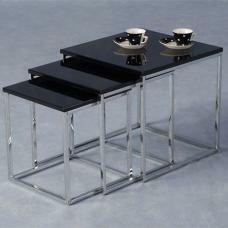 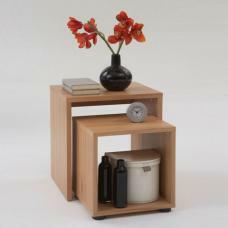 This Nesting Tables is a useful and compact piece gives an style and elegance. 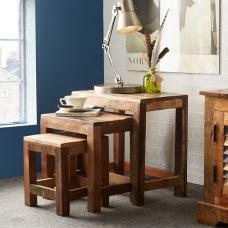 The roughness of the wood gives an "Industrial Look"